Environmental Engineer Darby Brewster needs Kester Ranch to gain the coveted position of Vice President of Brewster Oil, and her father’s approval. 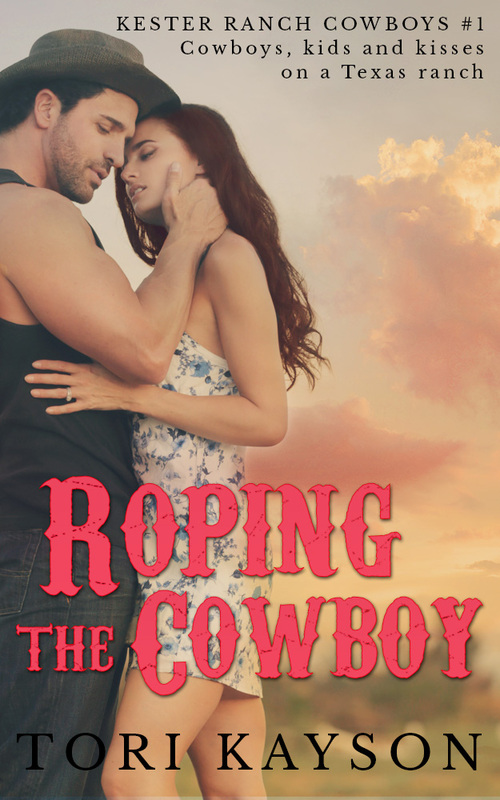 She’s worked hard to get where she is, and she refuses to allow a cowboy, as good looking as he is, or the cute boy that comes with him, to derail her climb up the corporate ladder. But a woman could dream about having it all, couldn’t she? Rancher Fargo Kester doesn’t appreciate Darby’s repeated attempts to persuade his family to allow an oil drilling rig on their property, but that doesn’t stop him from speculating on her other…qualities. Like how much his son adores her, or how well she blends into life on the ranch. He doesn’t have time for romance, though, not since his dad died three months ago leaving him responsible for his mom and sister’s livelihood. Nor the inclination. Jayce’s mother destroyed all trace of hope for that. Can Fargo convince Darby that the ranch needs her more than a rusty old drill? That he needs her? Could she embrace a quiet life on the ranch and fuse her love for the cowboy with the career of her dreams? Whoo! Where’s my fan? Great job, Tori!